Copyright?. 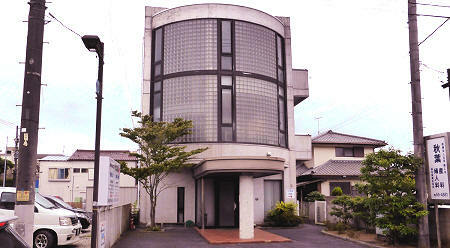 AKIBA Clinic. All rights reserved.